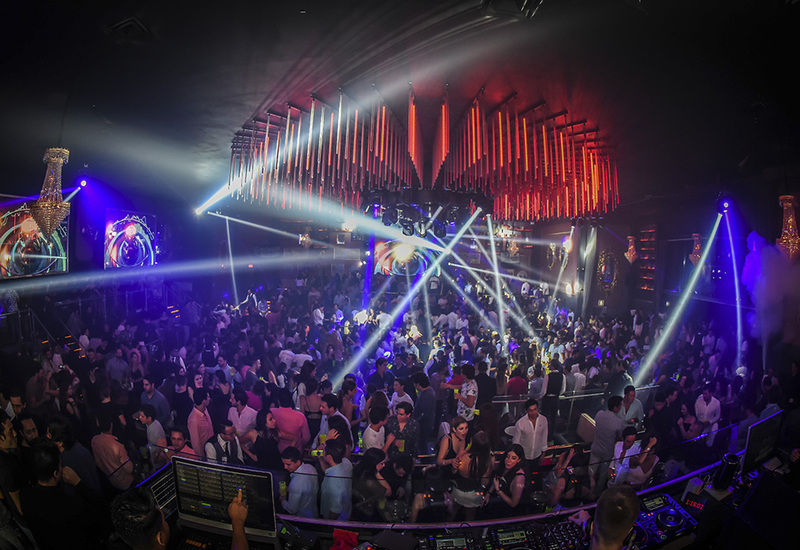 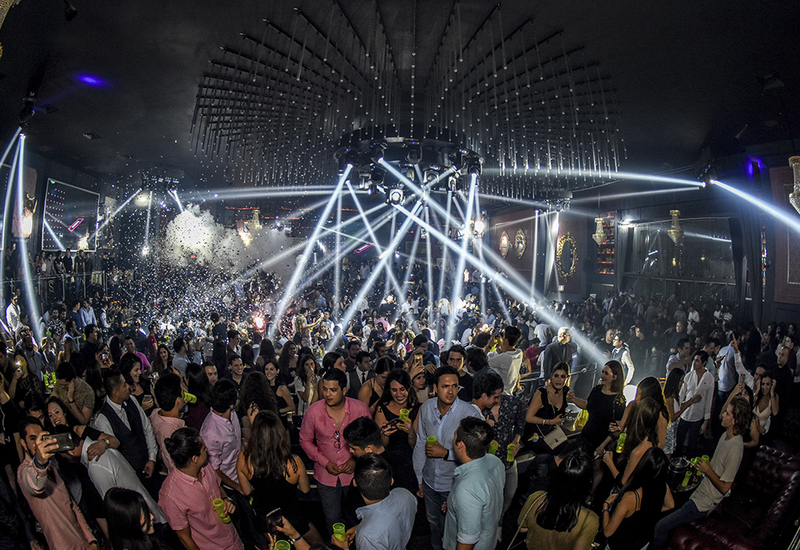 Come to the coolest nightclub in Puerto Vallarta and have an unforgettable night with all your friends this Spring Break 2019! 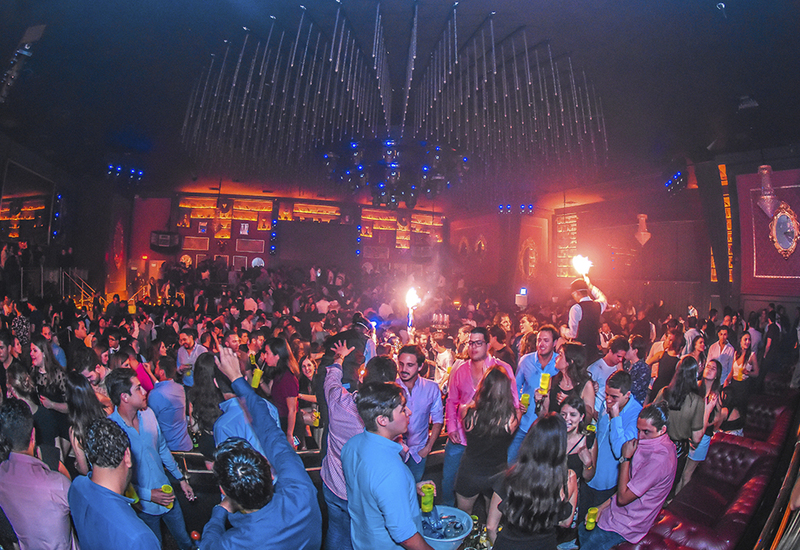 La Santa Puerto Vallarta has incredible parties for you! 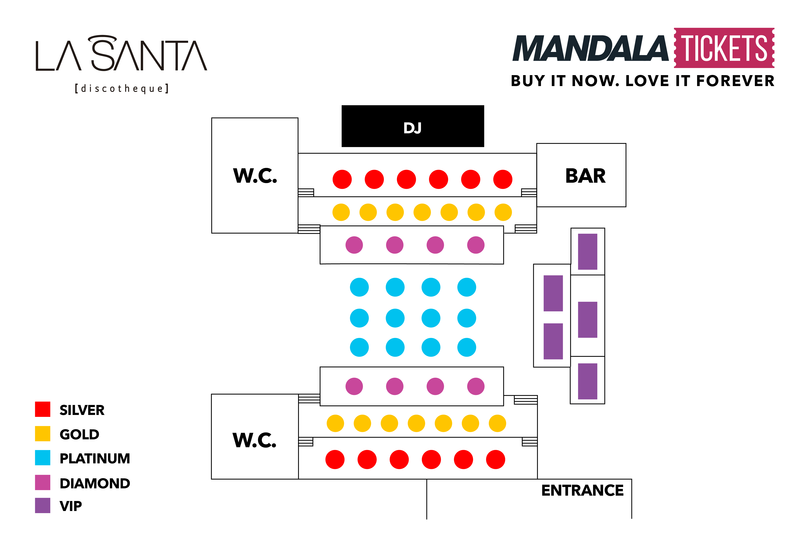 Reserve your favorite table now!